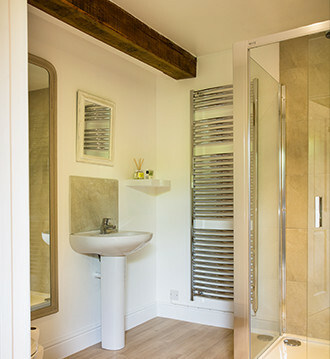 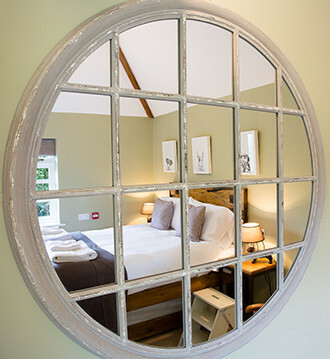 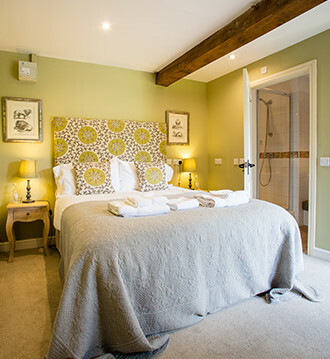 We have six beautifully finished en suite guest rooms. 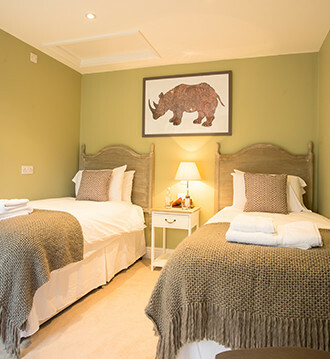 Each room is individually designed with an en suite shower room and honest creature comforts like sumptuous mattresses, pure cotton sheets and extra blankets to make you feel at home. 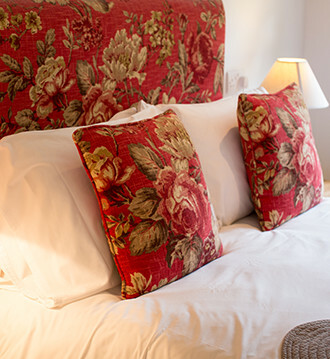 The guest rooms include wifi, coffee maker and free view TV. 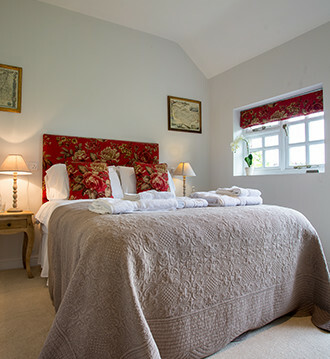 A full English Breakfast is included in the tariff.